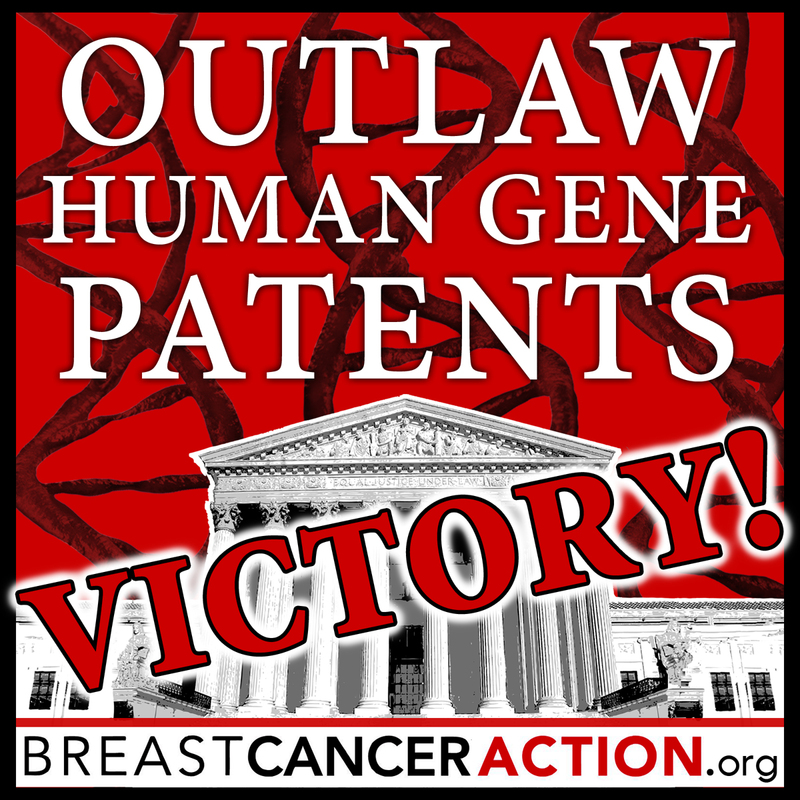 THANK YOU from all of us here at Breast Cancer Action for your support and activism as we’ve worked tirelessly together to challenge patents on the “breast cancer genes” and ALL human genes. We would not have won at the Supreme Court today without your support. Breast Cancer Action cannot and will not be bought. 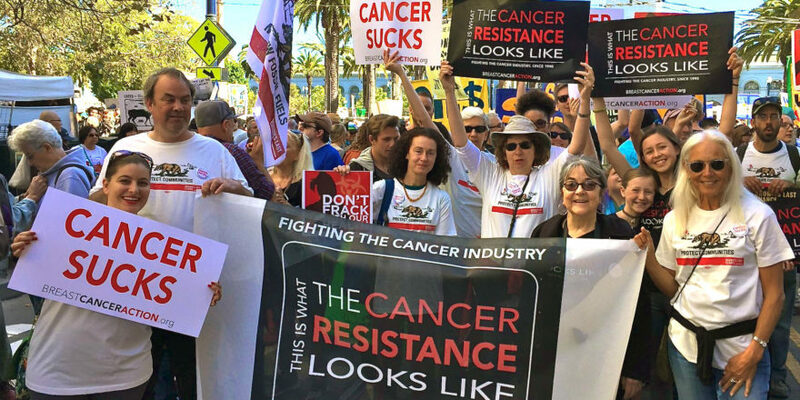 We are able to challenge corporate control of our health because we are a grassroots organization and our power and funding comes from YOU. Thank you for standing with us and helping bring about this landmark victory for women’s health and ALL our health. Check out just a few of the excited, happy responses to our victory together today. “This is a real victory for women’s health. 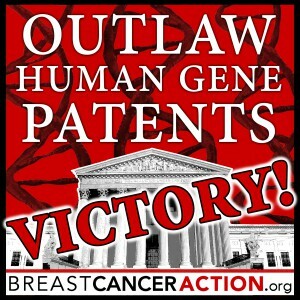 Many thanks to Breast Cancer Action and all the activists and advocates who made this win possible. A unanimous decision, no less!